Books are a great way to learn about a new topic. The author usually puts a lot of thought into the structure of the content and editors help refine it. There are fewer mistakes compared to blogs or online articles and most authors provide a list of sources to verify the information they provide. 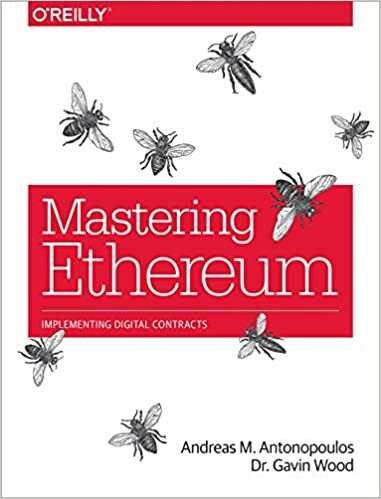 We have put together a list of books, that are great to get started on Blockchain and Cryptocurrencies. 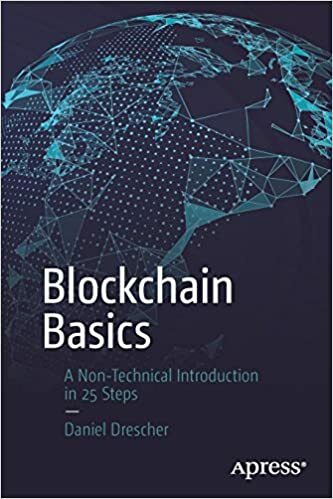 This book helped me understand what a blockchain fundamentally is and how it works. It is well-structured and allows the non-technical reader to follow along just perfectly. At the end of each chapter, there is a summary of what concepts were introduced and what their actual purpose is. If you don't know Andreas you should definitely look him up on YouTube. He does great talks about the decentralized future and the benefits of cryptocurrency. 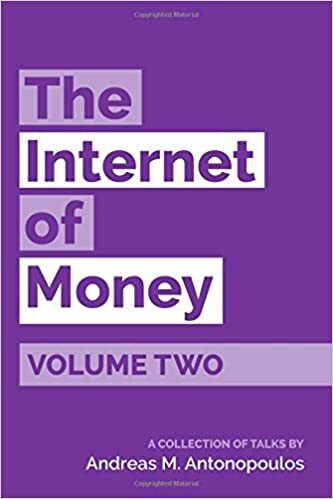 With The Internet of Money 1 & 2 he put together the best of his talks into two books. Each chapter is based on a talk he gave before but he edited them slightly so the storyline is more consistent. 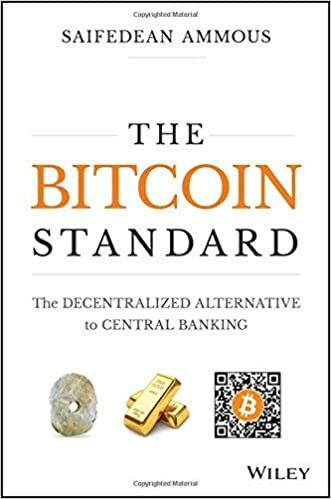 A great read if you are unsure if you like the idea of bitcoin and cryptocurrencies in general. This is a wonderful book written by a world-class economist. 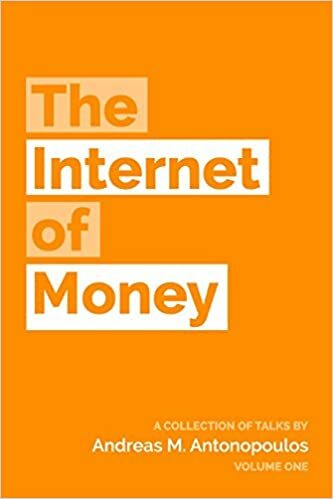 Saifedean Ammous really knows his monetary history and has clear and logical explanations of not only how money works, but why some money works better than others. 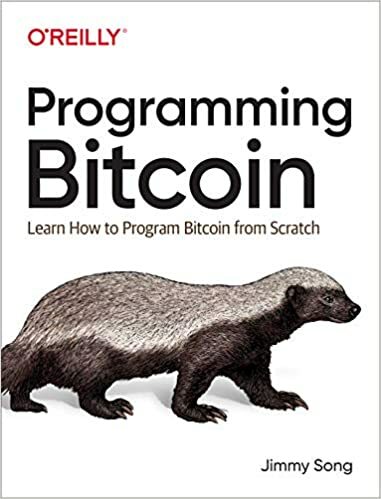 He makes a compelling argument for why Bitcoin is superior to other forms of money tried in the past. 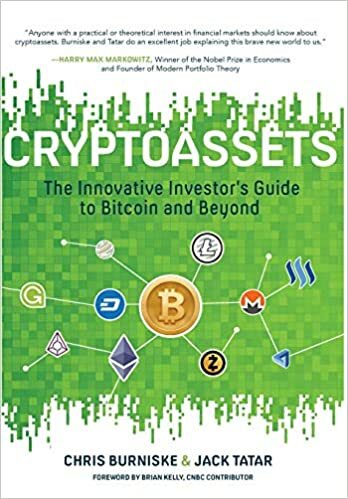 Chris Burniske examines why cryptocurrencies have value and suggests methods that can be used to value the assets of this new asset class. Coming from a traditional finance background it is refreshing to see someone apply his knowledge to crypto instead of using it to dismiss this new type of money. 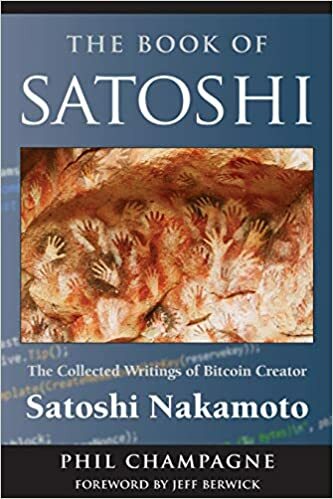 The author presents many of Satoshi Nakamoto's early correspondenced from the cryptography mailing list and forums. Although this information is freely available, the value of this book lies within the curated character of the different discussions and arguments made. 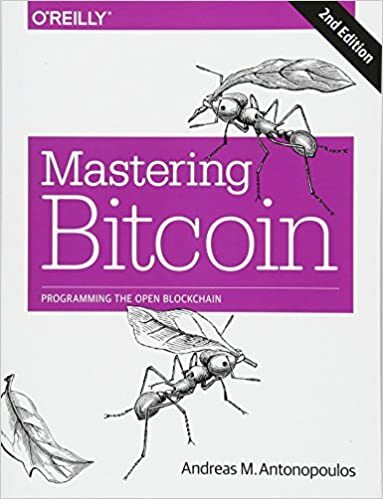 The books gives valuable insights into the motivations behind Bitcoin.